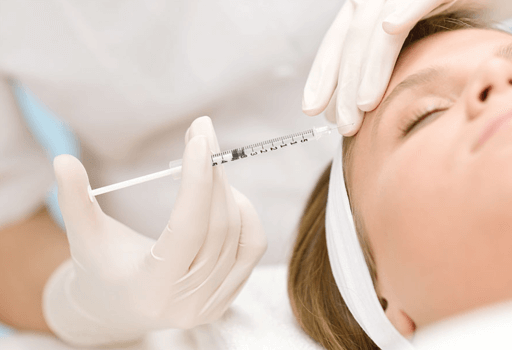 Botox® is our most performed and popular treatments, and for good reason. When injected properly, Botox subtly eliminates wrinkles, frown lines and furrows while allowing you to retain natural and expressive facial movement. As one of the largest provider of Botox in Kansas City, and ranked as one of the top ten Botox providers in the country, our highly-skilled medical estheticians and expert injectors consistently deliver the natural-looking results you desire. So who better to trust for the most natural looking results than one of the most experienced providers of Botox in KC? Kansas City Aesthetics... experience you can trust.